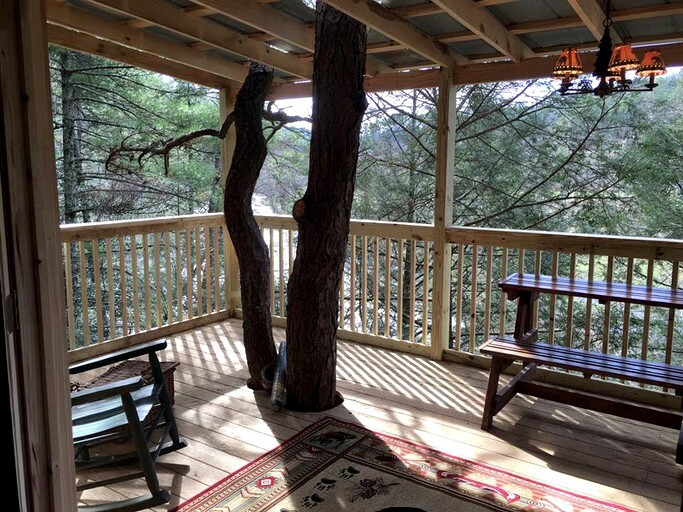 Towering 85 feet high over the gorgeous Tallulah River, this rustic and family-friendly tree house has three sleeping areas, one bathroom, and can accommodate eight guests. 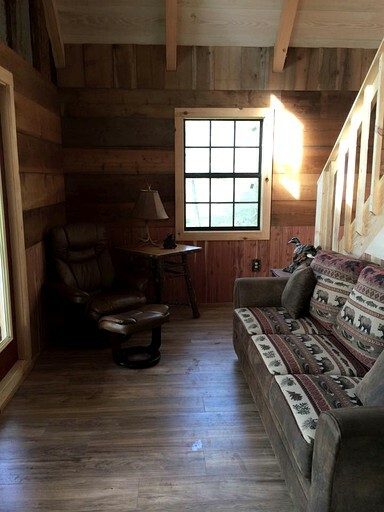 There is a private bedroom, a sleeper sofa in the living area, and two full beds in the loft area. 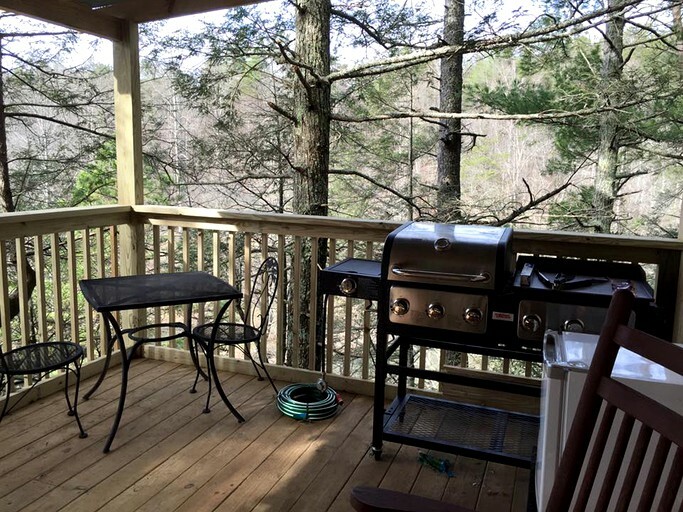 The back deck features a stunning view of the Tallulah River valley, with some seating, a grill, and a mini refrigerator. 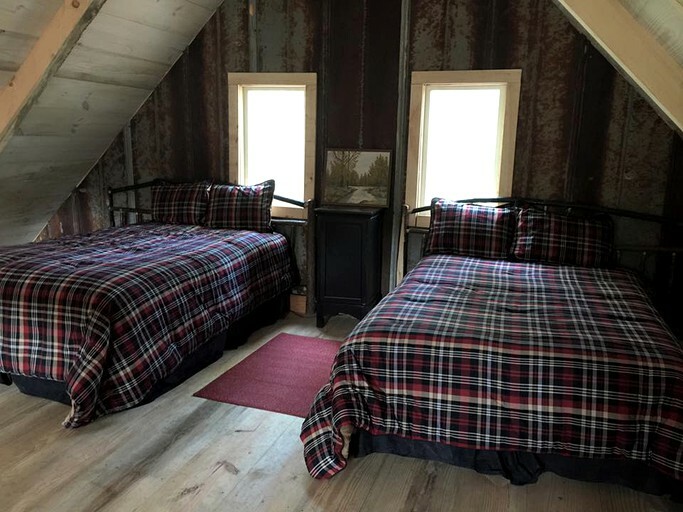 Guests will be amazed by the tree erupting through the deck and out the roof of the accommodation, providing another sleeping area during cool nights. 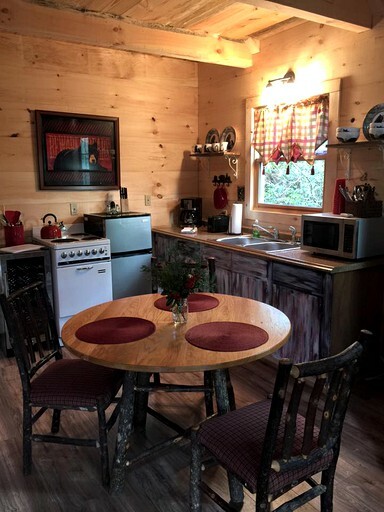 The kitchen comes with a stove, an oven a microwave, eating and cooking utensils, and a sink. 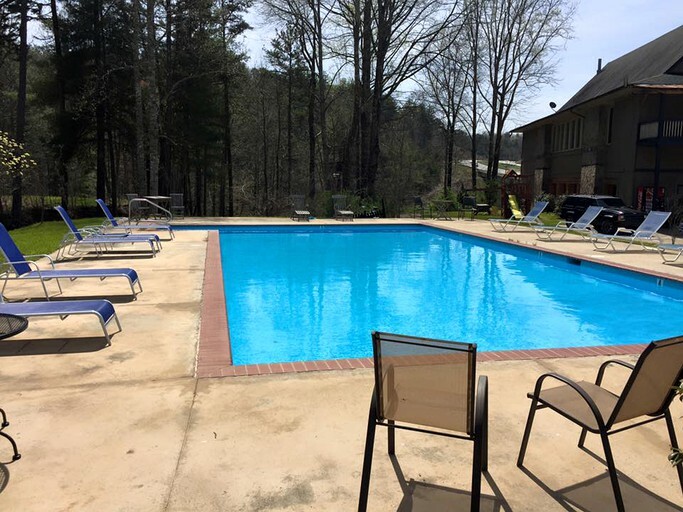 Guests are welcome to relax by the river alongside a fire or enjoy the newly renovated outdoor pool and indoor heated pool with a hot tub. There is also a fire pit as well as a picnic area with a grill. 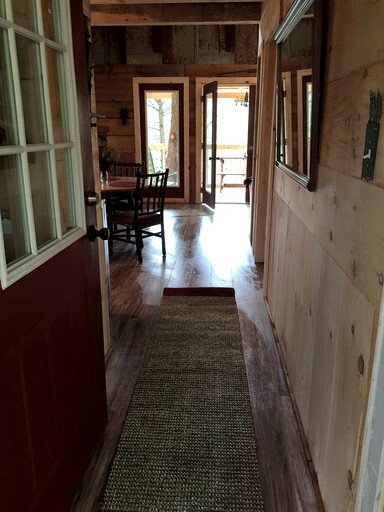 The two-level clubhouse is centrally located and provides guests with entertainment. 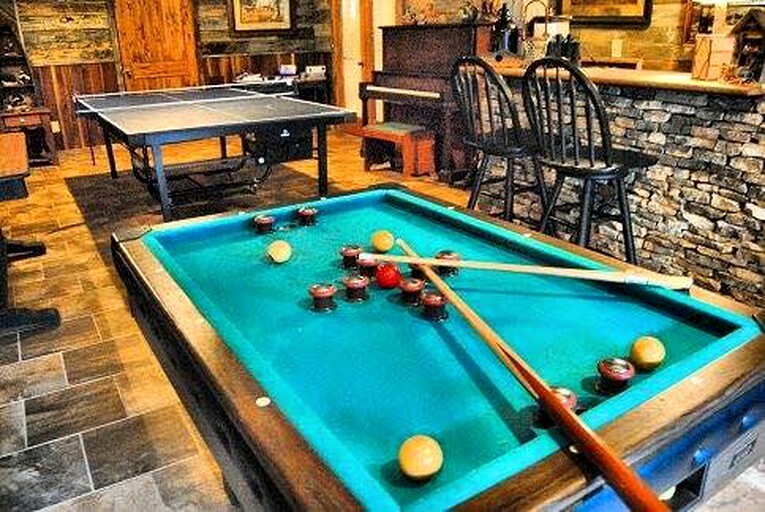 The top level of the clubhouse boasts two large flat-screen TVs, a pool table, or simple lounging in comfortable seating beside the fireplace. 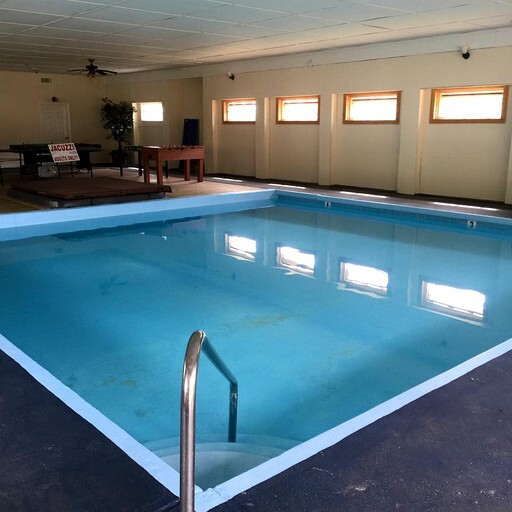 The accommodations on this property have access to resort amenities, such as the clubhouse, indoor and outdoor pools, and all kinds of river activities. 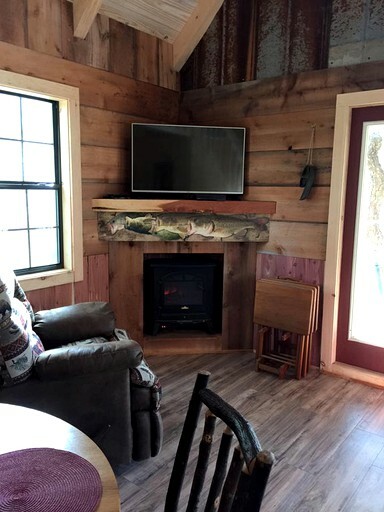 Fishing and tubing are free for all guests, however, the host does not provide tubes or fishing poles. The on-site clubhouse provides Wi-Fi service. 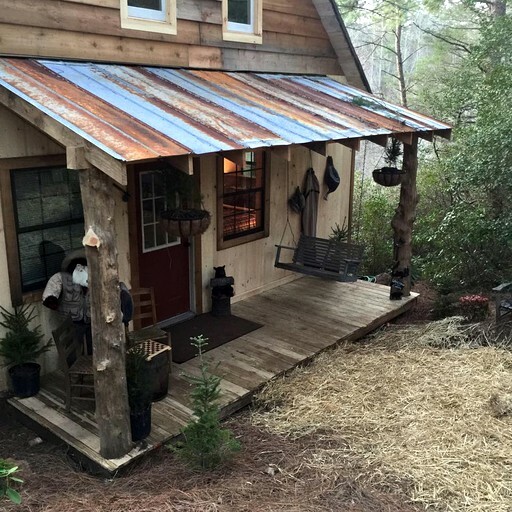 Nestled in the north Georgia mountains on the flowing Tallulah River, this property is in the heart of nature where couples and families alike can go to completely get away from it at all. Surrounded solely by the beauty of Mother Nature, if it seclusion that guests are searching for, they have come to the right place. With a 63-acre lake surrounding the area, guests are welcome to enjoy fishing, swimming, kayaking, and canoeing. Surrounded by a plethora of outdoor recreation activities, guests are sure to love their stay here. 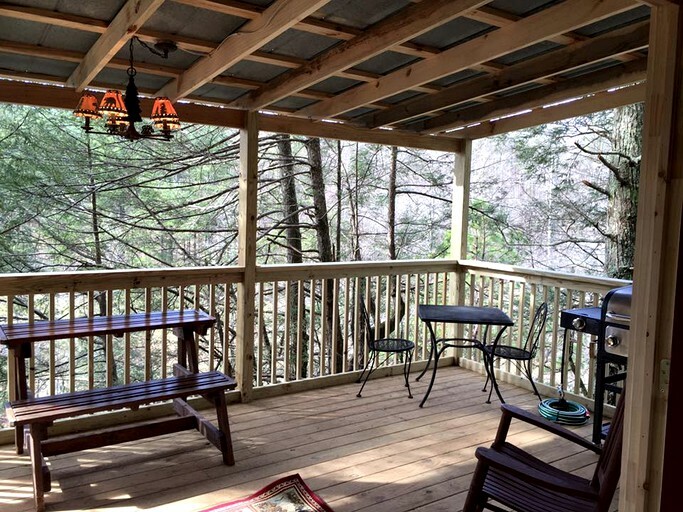 Lake Rabun and Lake Burton are within minutes of these rentals for guests' boating pleasure. 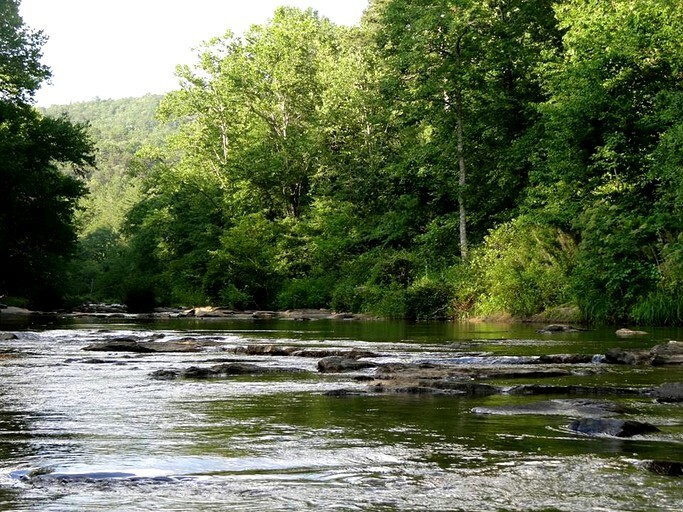 Tallulah Gorge is only one and a half miles from the location and Alpine Helen is a 26-minute drive away. There is a multitude of activities at the resort such as tubing, swimming, corn hole, horseshoes, and fishing. Tiger drive-in is one of the last standing drive-ins left in Georgia and is only a few minutes away. 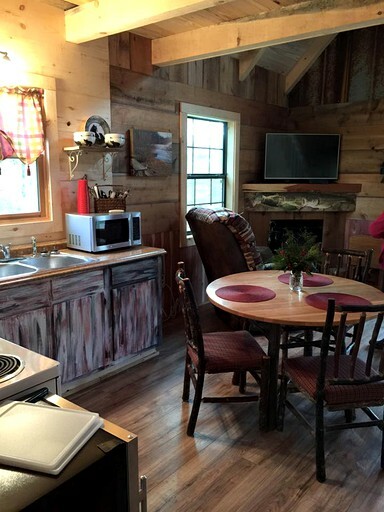 The much loved Dillard House is a 15-20 minute drive and if guests like day trips then Harrahs Cherokee Casino is just an hour and 15 minutes away. 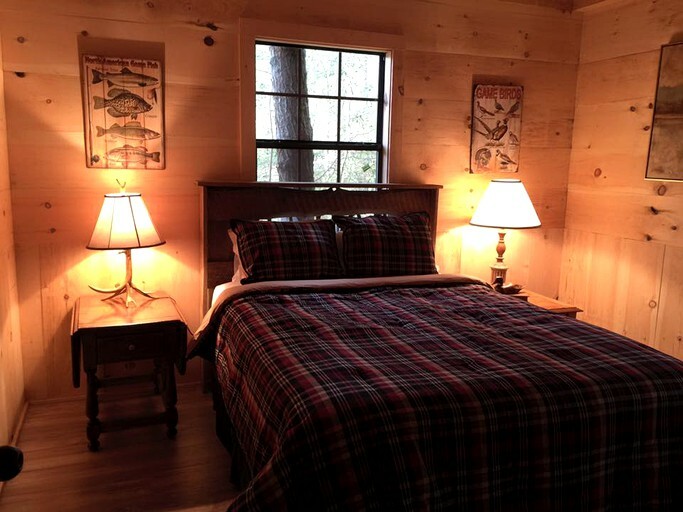 The Great Smoky mountains are nearby and glampers can also head into Gatlinburg, Tennessee, and Pigeon Forge, Tennessee. Only a 20-minute drive away is Black Rock Mountain State Park, covering 1,743 acre of land and 11 miles of trails. Here, glampers can admire a lovely sunset from on top of one of the trails or take loved ones for a picnic at one of the two picnic shelters. Check-in time is at 3 p.m. and check out is at 11 a.m.
One pet is welcome for a fee. Guests should keep their pets off the furniture and linens or an additional cleaning fee may be applied.